The U.S. Senate on December 9 voted 78 to 21 to pass a bill approving water projects across the country, including an alarming rider amounting to a water grab for corporate agribusiness interests in California. 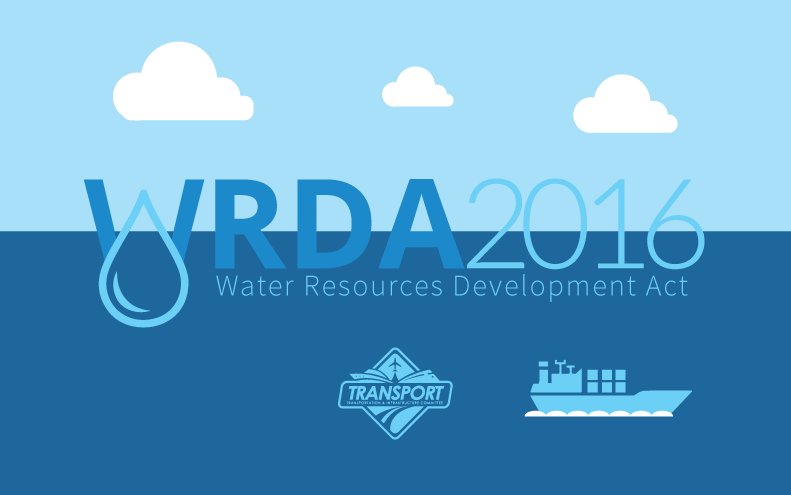 The Water Resources Development Act (WRDA) of 2016 will now go to President Obama's desk for his signature. If the bill is signed by Obama, the rider attached to the legislation will weaken Endangered Species Act protections for salmon, Delta smelt and other fish species — and allow more pumping of Delta water to subsidized corporate farmers on the west side of the San Joaquin Valley. The rider would also give greater power over water projects to the Secretary of Interior. For example, it authorizes the Secretary of the Interior to construct Federally owned storage projects that are cost-shared 50-50 with non-Federal parties. The granting of greater power to the Interior Secretary on constructing federal storage projects could have a dramatic impact on struggling Western salmon and steelhead populations, in light of President-Elect Donald Trump’s nomination of Representative Cathy McMorris Rodgers as Secretary of Interior. The rider gives the Trump administration the sole authority to approve dams like the Temperance Flat Dam on the San Joaquin River. The conflict over the rider between retiring Senator Boxer and Senator Dianne Feinstein erupted into a bitter split, with Boxer opposing the bill with a “poison pill rider,” even though she was a sponsor of the original legislation. 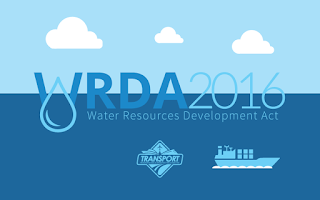 Senator Dianne Feinstein and Majority Leader Rep. Kevin McCarthy worked out a deal on language to attach to the WRDA (Water Resources Development Act) in the lame duck session. Senator Boxer strongly disagreed with Feinstein. Boxer said the last-minute rider would place the interests of agribusiness interests over the commercial and recreational fishing industries — and undermine Endangered Species Act protections for salmon, steelhead and other fish species in California, Oregon and Washington. John McManus, executive director of the Golden Gate Salmon Association (GGSA), emphasized the terrible impact the adoption of the rider would have upon salmon fishing jobs along the West Coast and in the Sacramento Valley. California’s salmon industry is valued over $2 billion in economic activity in a normal season including economic activity and jobs in Oregon, according to McManus. The industry employs tens of thousands of people from Santa Barbara to northern Oregon. “This is a huge economic bloc made up of commercial fishermen, recreational fishermen (fresh and salt water), fish processors, marinas, coastal communities, equipment manufacturers, the hotel and food industry, Tribes, and the salmon fishing industry at large,” he noted. In a big betrayal to the people of the Delta, Tribes, fishermen and all Californians, Representatives John Garamendi, Doris O. Matsui, and Congressman Ami Bera voted for the WRDA with the rider sponsored by Stewart Resnick-backed Congressman David G. Valadao and Senator Dianne Feinstein to over pump and decimate the San Francisco Bay-Delta. And in yet another betrayal to the people of California, Governor Jerry Brown, who constantly poses as a “green governor” and “climate leader” amidst fawning coverage by the mainstream media, did nothing to oppose the bill, even though it will have a devastating impact on the fisheries, environment and economy of the state. The silence of the Brown administration appears to be consent. Could that silence result from Brown wanting to make a deal with President Trump to weaken the Endangered Species Act and Clean Water Act in order to fast-track the construction of his “legacy project,” the Delta Tunnels?